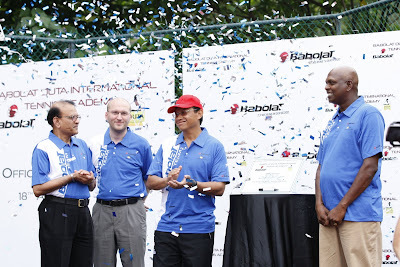 The Babolat Duta International Tennis Academy, Malaysia’s first tennis academy with a centralized facility and professional coaches, celebrated its Official Launch recently. Aiming to increase levels of participation in tennis, providing appropriate development pathways for young players, the academy was officiated by Datuk Seri Ahmad Shabery Cheek, Malaysia’s Youth and Sports Minister. 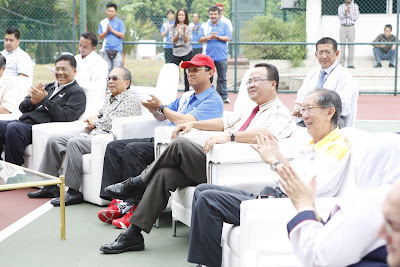 The launch was also supported by many important people in the Malaysian sports arena, such as Datuk Sieh Kok Chi (right) of Olympic Council of Malaysia, Datuk Zolkeples Embong (second from right) of National Sports Council, Tan Sri Datuk (Dr) Salehuddin Mohamed, the President of Kuala Lumpur Tennis Association and several others. Duta International Tennis Academy (formerly known as Duta Junior Tennis Academy) was established in 1999. It is the premier and sole tennis academy in Malaysia. 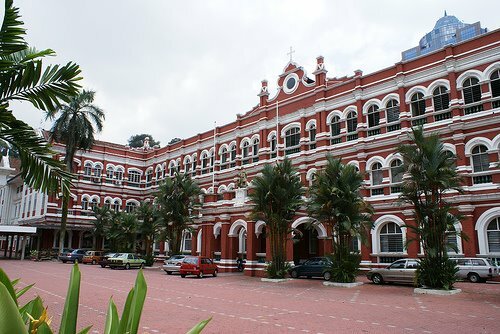 It was founded by V. Selvam (right on the first pix) Malaysia’s tennis legend and best ever player of all time. It started with only one program and 20 students. Now it has several different programs and has about 100 trainees from kids to high performance players. 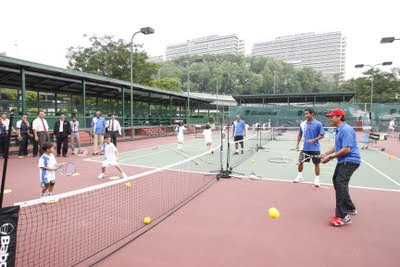 In November 2010, Duta International Tennis Academy teamed up with RSH (Malaysia) to bring a new and progressive beginning to Malaysian Tennis. This collaboration is known as Babolat Duta International Tennis Academy, which is also the first Babolat Tennis Academy in the world. Ahmad Shabery was very impressed with the academy and aims to use it as a platform to discover new tennis talents in Malaysia. He praised the implementation of the International Tennis Federation (ITF) recommended training method – the Play & Stay campaign, and commended on the collaboration and initiative by RSH (Malaysia) to help develop tennis within the nation. The Youth and Sports Minister announced that the Sports Ministry plan to erect a gym at the academy to help make it become a more comprehensive training centre, and he called upon more sponsors to help the Academy realize future areas of development in areas such as competitions. The academy has contributed a lot to Malaysia’s tennis scene since its establishment. The academy has produced talents such as Khoo Er Yang, currently the highest ranked Malaysian player on the ITF Junior Circuit (ranked 373), in recognition of the support and sponsorship by Yayasan Sime Darby. The Babolat Duta International Tennis Academy is spearheaded by Malaysia’s tennis legend, V. Selvam, one of Malaysia's best professional tennis players. He reached the highest world ranking of 390, and holds several other records, namely - the youngest No.1 tennis player at age 16 in the Malaysia’s Book of Records. 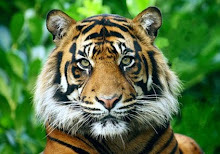 Over the years, he has consistently played a key role in bringing victory to the Malaysian Davis Cup Team. “I believe the union of the academy and a renowned international brand like Babolat will help us expand and reach out to more potential tennis players, bringing international expertise to Malaysian shores. 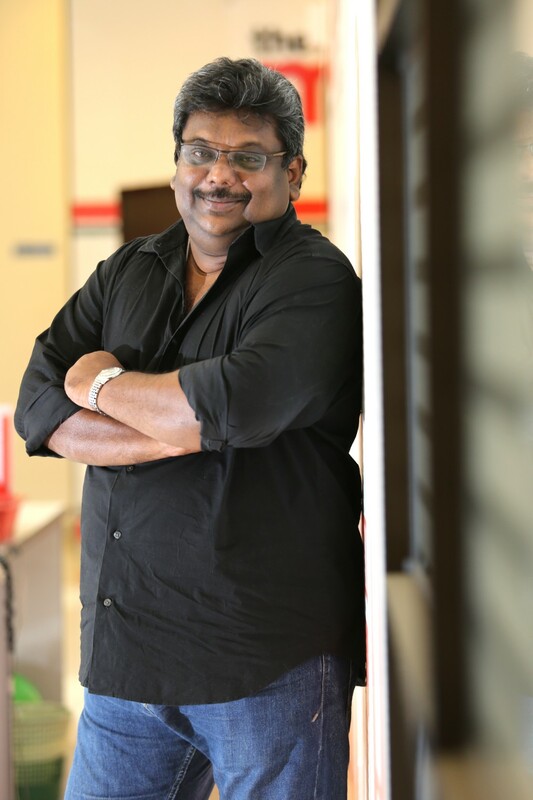 We are very lucky to be associated with Babolat,” says V. Selvam about the partnership between the academy and Babolat. Gautier Berthe, the Asia Pacific Manager for Babolat also talked about his excitement in being associated with the academy and sees much opportunity in it. 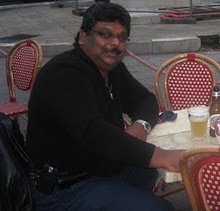 The Official Launch also proved to be a significant day for V. Selvam, with him saying “This was my 15 years dream so today the dream come true, and I thank god”. He also expressed gratitude to the Sports Minister for officiating the academy. Babolat Duta International Tennis Academy offers different levels of quality tennis training on court and off court. They adopt the ITF Play & Stay campaign that focuses on “Serve, Rally and Score” whereby beginner players play the game from the first lesson. The campaign aims to retain players introduced to the sport by ensuring that their first experience is positive, enjoyable, yet educational. The Babolat International Tennis Academy offers four (4) different programs. They are the Kids, Junior, Elite and High Performance program. The Kids program is for children under 10 years old while the Junior program is for children aged 11-18 years. Beginners start off with the B-Ball and Kids ball - tennis balls used in the program that are 75% and 50% lighter than a standard tennis ball. As students progress and grow, they move up to playing with the Intermediate ball, a ball which is 25% lighter compared to the standard tennis ball. Eventually, they progress to using the standard tennis ball in court. The Elite program is for players who are more serious about tennis. The program uses the standard tennis ball in training while still using the slower balls when necessary, such as learning a new technique or in a warm-up. The High Performance program is an intense tennis program for players who want to take up tennis professionally at national and international levels. It involves training 5.5 days a week with 2 sessions a day. This program is to help players to be the best that they can be, pushing individuals to reach the pinnacle of their game on and off the tennis court. 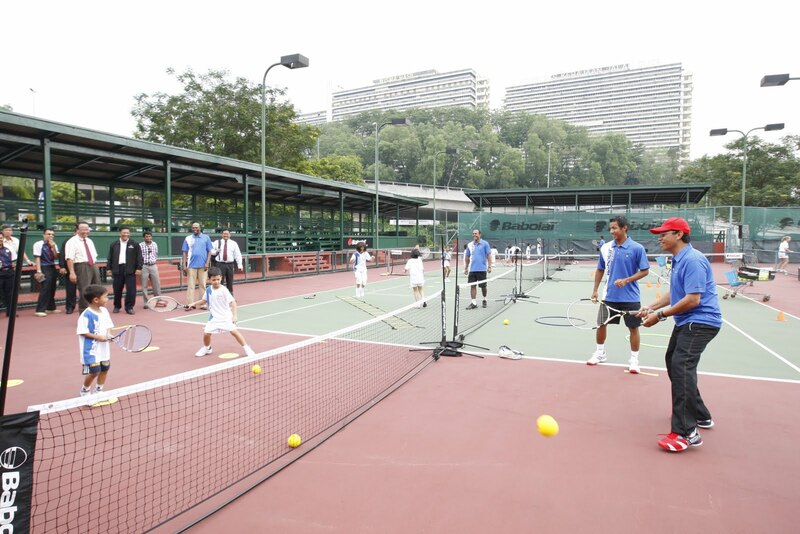 “We are proud to be part of the academy to help cultivate Malaysia’s tennis talents. There is much potential in Malaysia. By bringing in experienced and professional coaches like Jens to the academy, we are able to contribute to the tennis scene, slowly placing Malaysia in the map of the World of Tennis,” says Gupta, CEO of RSH (Malaysia) Sdn Bhd. RSH (Malaysia) Sdn Bhd is the exclusive distributor for Babolat products in Malaysia. Babolat is the oldest company that specializes in racquet sports and was founded in France in the year 1875. Babolat’s products consist of a wide range of tennis, badminton, squash equipment and accessories. The Babolat tennis racquets have also been used by top players such as Rafael Nadal, Andy Roddick and Kim Clijsters. The beautiful game stinks from top to bottom! Get the act right at the grassroots!